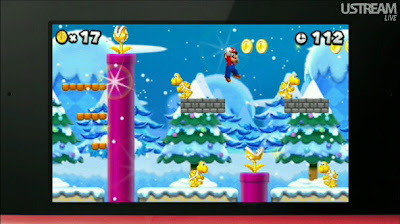 During Nintendo's Nintendo Direct video presentation, the company unveiled a game that we knew was coming to the system. We just didn't know what it would be called. 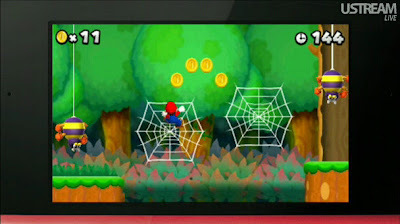 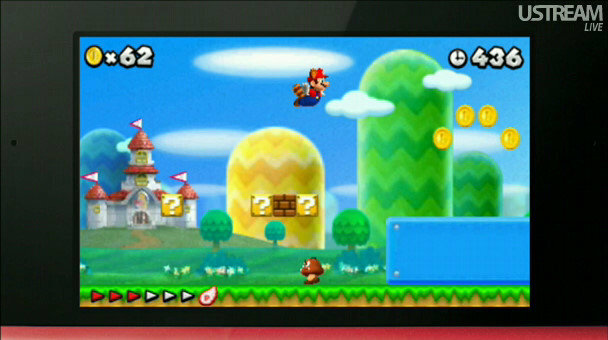 Well, we have our answer-- New Super Mario Bros. 2. Check out the logo for the game and the first screen as taken from the video. 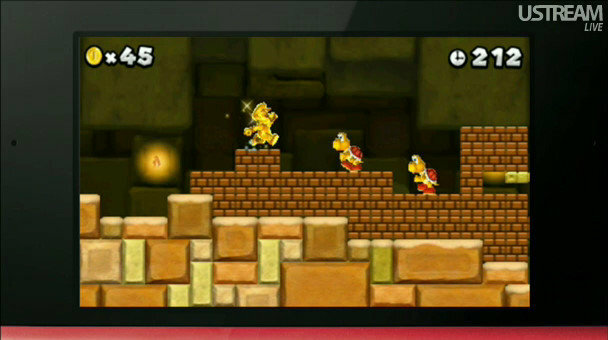 Notice the return of Super Mario Bros. 3's raccoon suit and a gold version of Mario. New Super Mario Bros. 2 is planned for release this August in Japan.